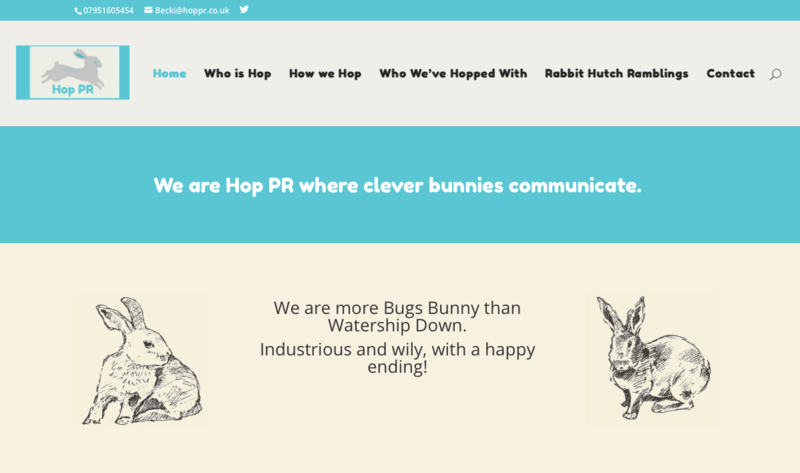 Becki launchd her fab new PR agency and I was delighted to help her with a shiny new website too! 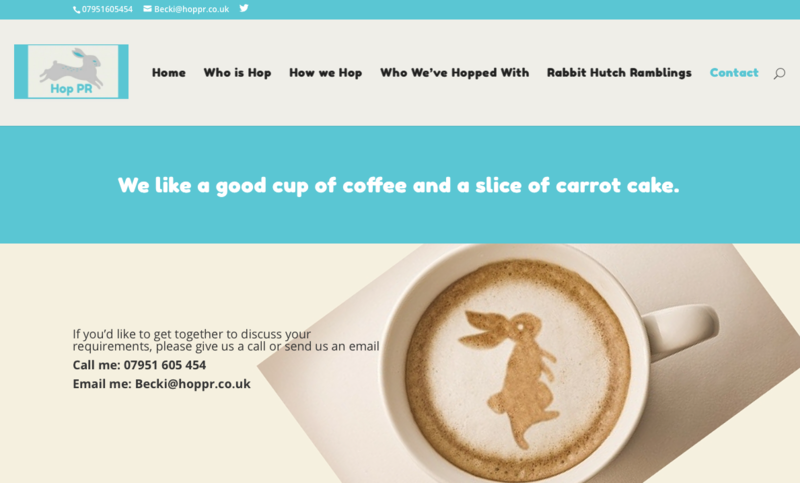 Hop PR is a Sparkle and Shine Web Design that featured a blog page that Becki can now add to herself! I was on the hunt for someone to do my very first ever website since opening my PR business – something that is daunting enough without knowing where to find someone good. I was put in touch with Naomi through recommendations from other ‘PR folk’ – and gosh, they were not wrong. Naomi was a total pleasure to work with, not only guiding me through what pages to have, but also being really honest about what colours, images and design would work for me. 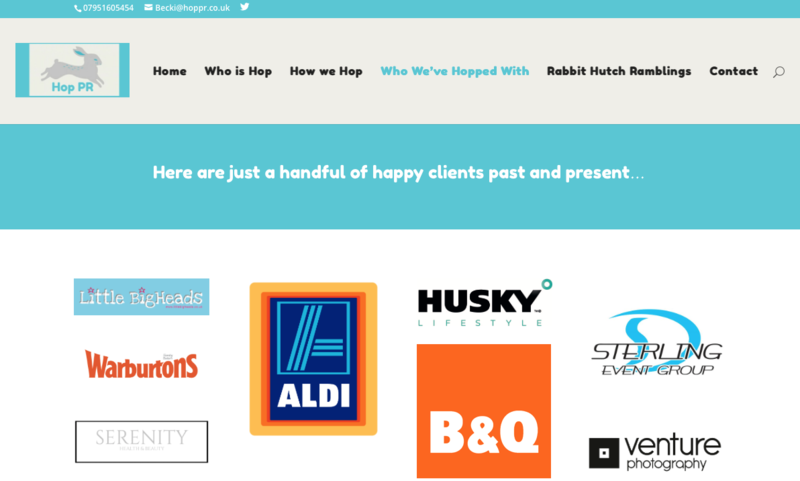 Since setting it live a few a months ago, I have already had two new business opportunities that became clients through my website alone – so I don’t think you can say more than that. Well, other than, if you need a website…only go to Naomi.